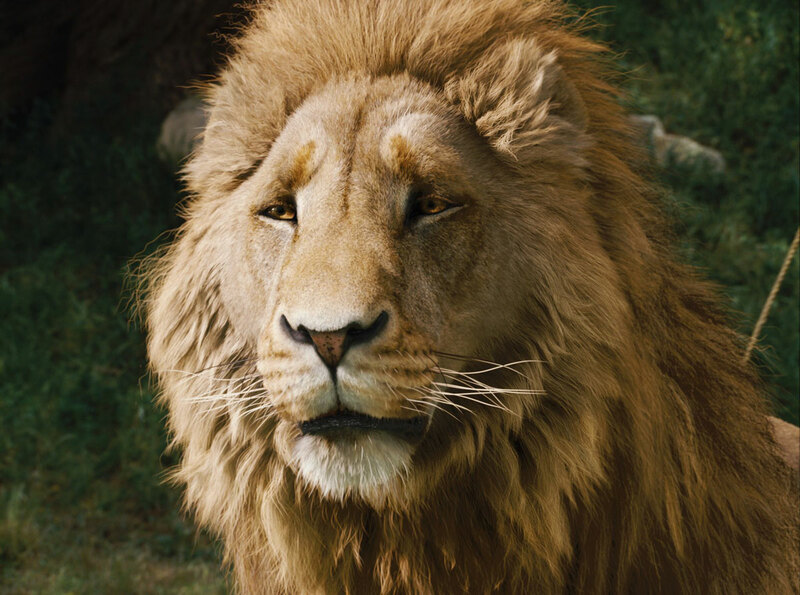 C. S. Lewis wrote of Aslan singing Narnia into existence in The Magician’s Nephew. Aslan would sing a note and stars would appear. He’d sing another note and trees would appear. And all creation, with different molecules vibrating at different frequencies, would sing back. So why didn’t it occur to me that God sings? I’m fifty years old, and NOW it occurs to me that God likes to sing? What took me so long to see it? This passage reminds me of a lady we used to go to church with in Tahlequah, OK. She was quite a bit taller than my wife Barbara and I, and she was REALLY tall when she wore her heals. She had a wonderful singing voice and Barbara liked to find her and stand in front of her during worship. Barbara said she would stop singing and just let this beautiful lady’s voice wash over her. Now I have this picture in my mind. I’m standing in front of God and God is examining my life. He is a Mighty Savior who has saved me and is now full of joy over the fact. He is at rest and silent regarding all my past sins, ignoring them because He’s already dealt with them. As a final blessing, God envelopes me with His singing, washing me clean with His song of joy, overwhelming me with His magnificent voice. It is the experience Barbara had with the lady in church, only it is magnified by infinity. Now I can do nothing or say nothing except enjoy the sounds of His forgiveness and love. His is a song of rejoicing, not condemnation. He sings of salvation, not death; of life, not despair. He looks me straight in the eye and sings a song meant just for me. And He’ll sing a song for you, too. All you have to do is accept His forgiveness and wait for the singing to begin. You are very welcome, Pam. Are you familiar with Dennis Jernigan? He translated Zephaniah 3:17 himself and this is what he came up with. It’s the basis for the song “When the Night Is Falling.” I love this translation. Are you familar with the Glory Reveal CDs? They’ve put this one to music…. good stuff!